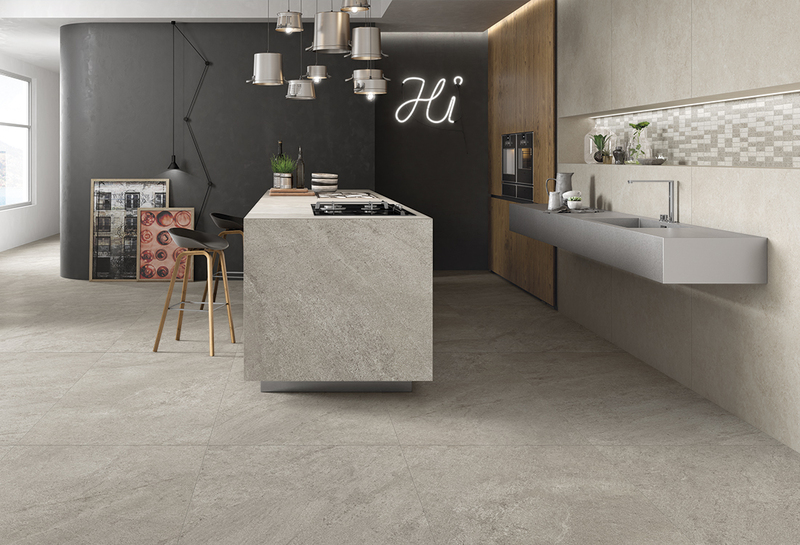 Kale Italia is part of the Kale group based in Turkey, one of the largest manufacturers of ceramic, sanitary and chemical components for the construction industry. 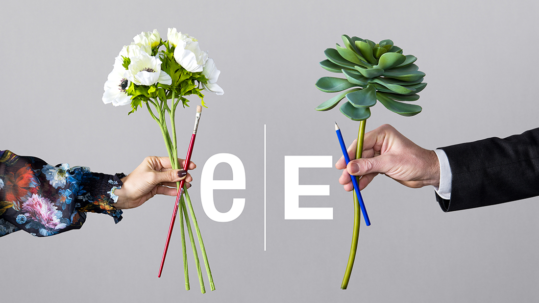 Founded in 1957, the group has 5,350 employees. 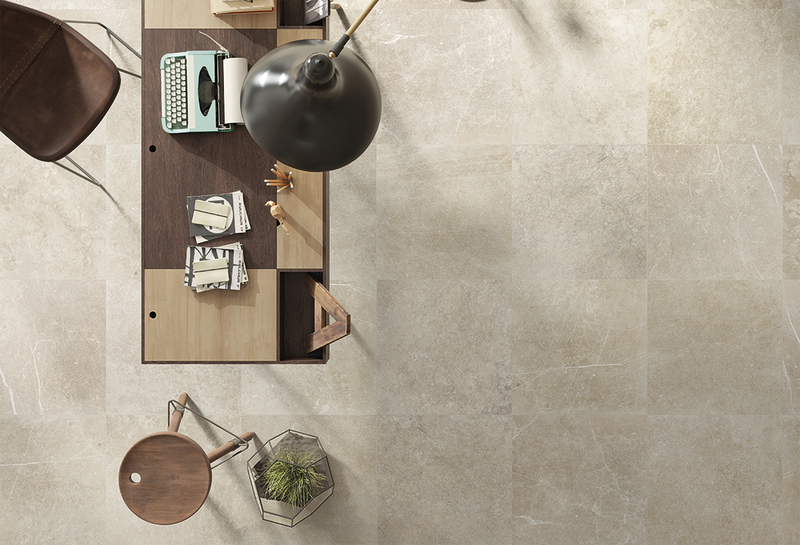 With an annual production capacity of 66 million per sqm, it is the largest company in the world that operates from a single facility. Kale Italia, participates in the development of the unique Italian ceramic tradition and supports it through the repositioning of the historical brands Edilgres, Edilcuoghi and Campani in terms of the specific target market and intended use. 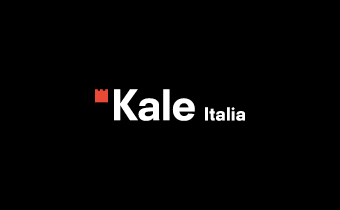 Kale Italia offers diverse and innovative solutions which are realised by reconfiguring the production lines, with the implementation of new cutting-edge technologies. 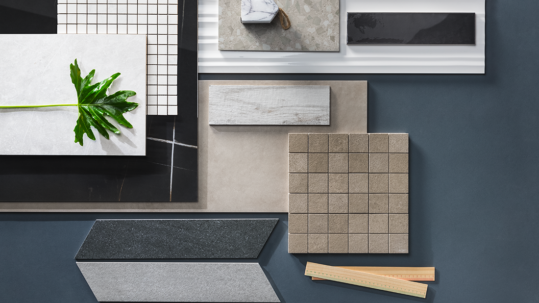 Kale solutions make it possible to create integrated projects, thanks to coordinated products, available in multiple formats, thicknesses and surface types. 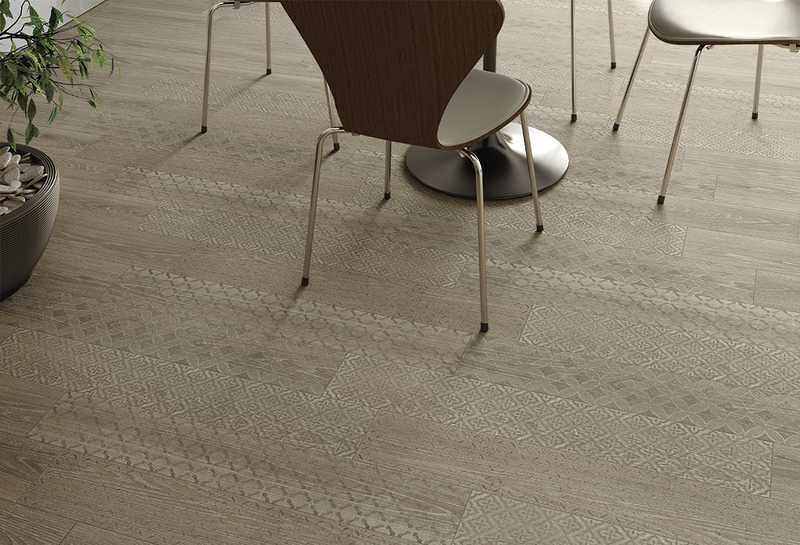 Kale Italia has a highly specialised and professional in-house structure dedicated to the world of Design. 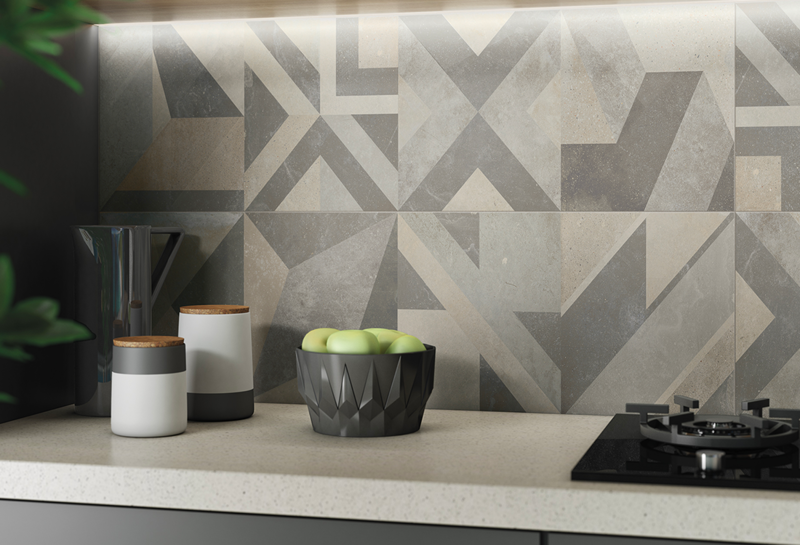 The design and engineering division can work together with designers and provide support on how to use ceramic materials with the aim of making the most out of the endless potential of Kale’s range. 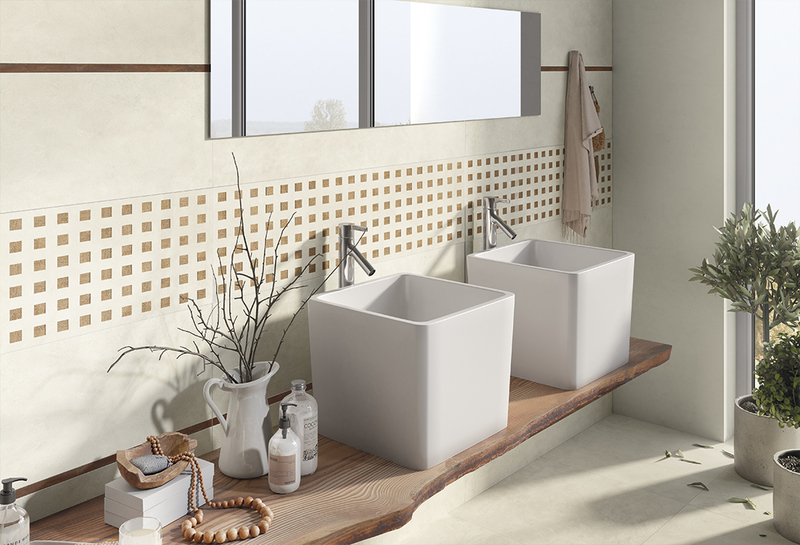 ceramics district in terms of technology and design. 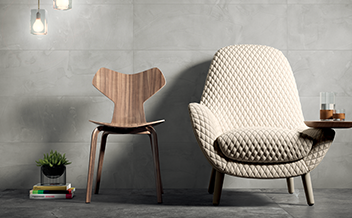 They are the expression of great passion and of a strong product culture developed over the course of 60 years. 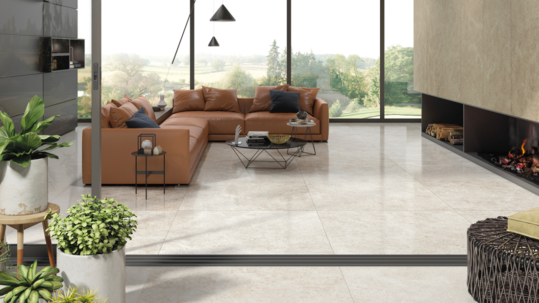 The headquarters in the district of Sassuolo, the Italian capital of ceramics, ensures a direct link to state-of-the-art technology and to the latest style and design trends. 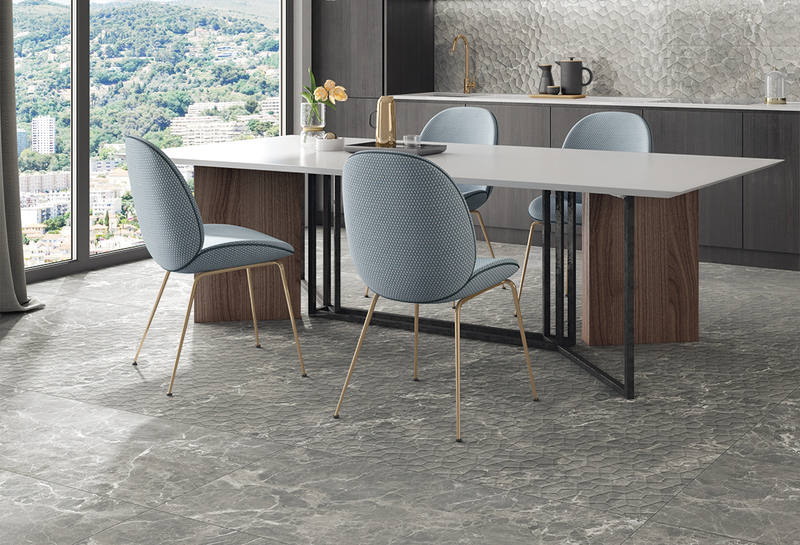 The Edilcuoghi Edilgres collections incorporate into a single range Edilgres’ vocation for building surfaces and Edilcuoghi’s sophisticated lifestyle creations. 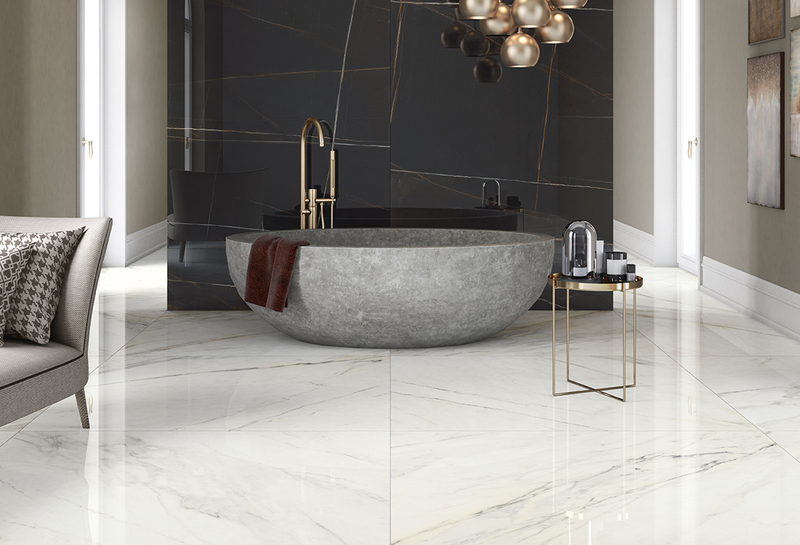 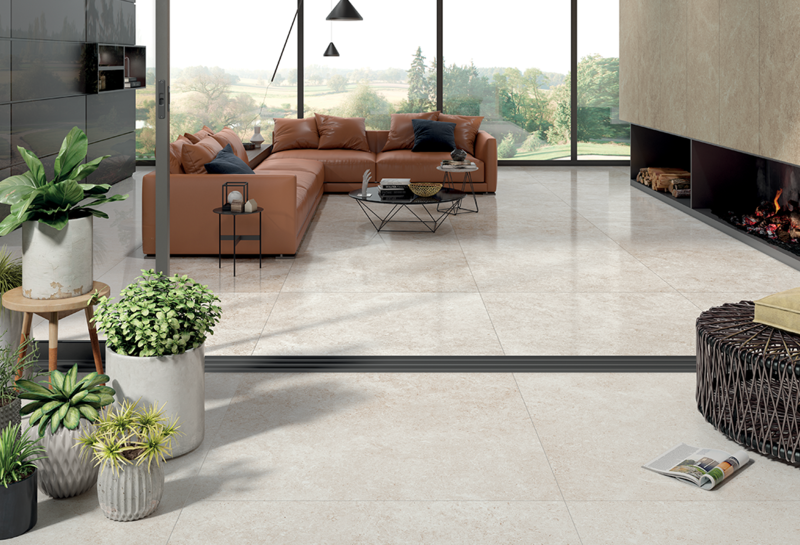 In addition to technical porcelain stoneware surfaces with a minimalist style, we can and decorations and accessories, expressions of good taste and Italian style. 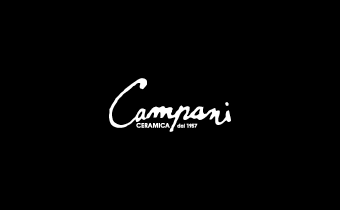 Ceramica Campani is a historic brand, on the market since 1957. 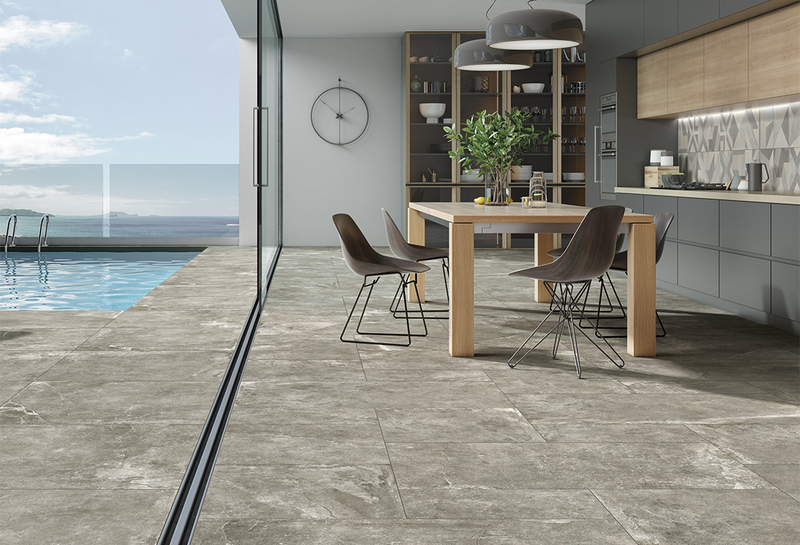 Its evolution involves a new way of interpreting the ceramic surface with natural textures and decorations creating a new concept of living in harmony with nature. 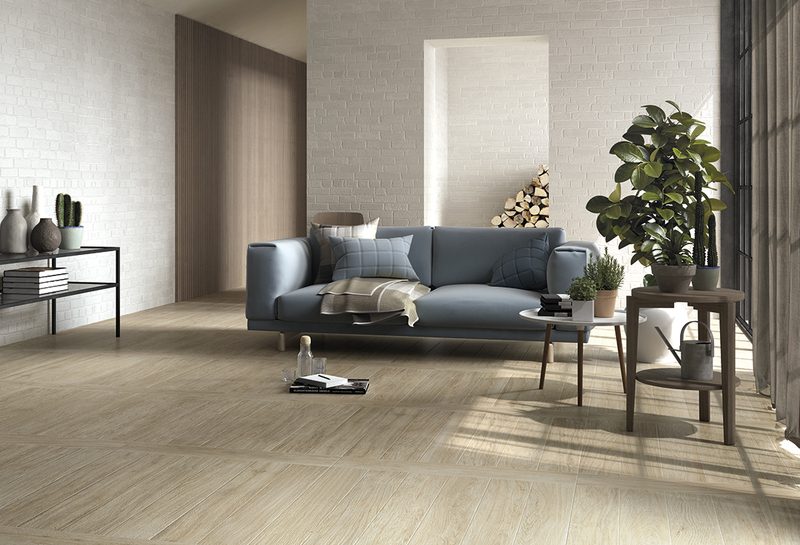 The project consists of a floor and wall covering range featuring a refined aesthetic and an original and precise character. 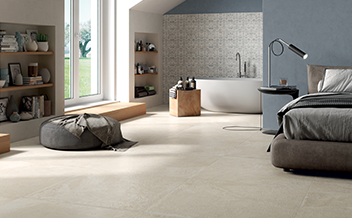 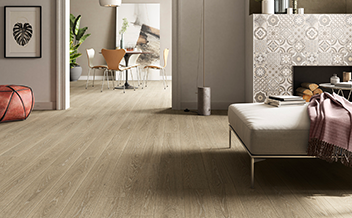 The brand features different collections: Progetto, Divinae, Listoni, Letavole, Metropoli, Concreta, Legni, Le Crete.